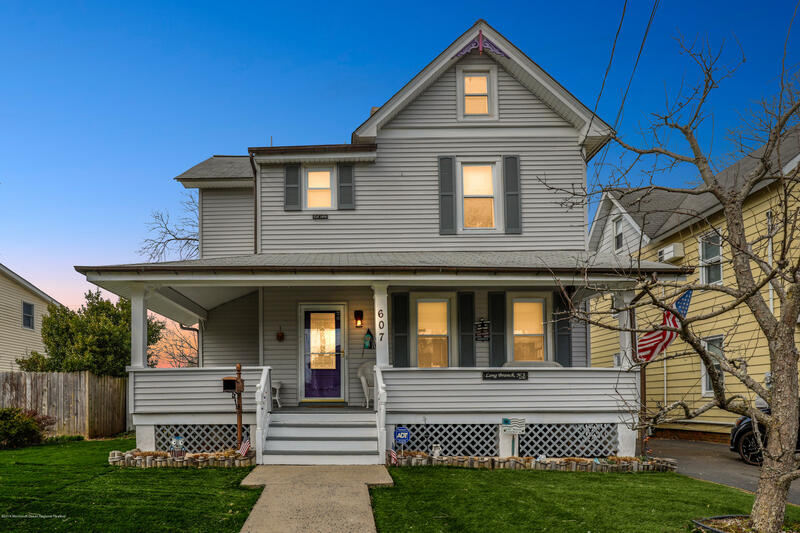 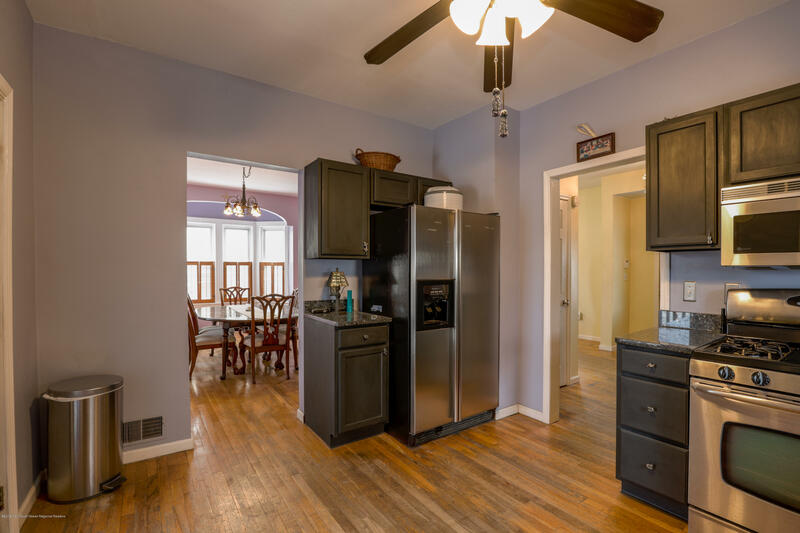 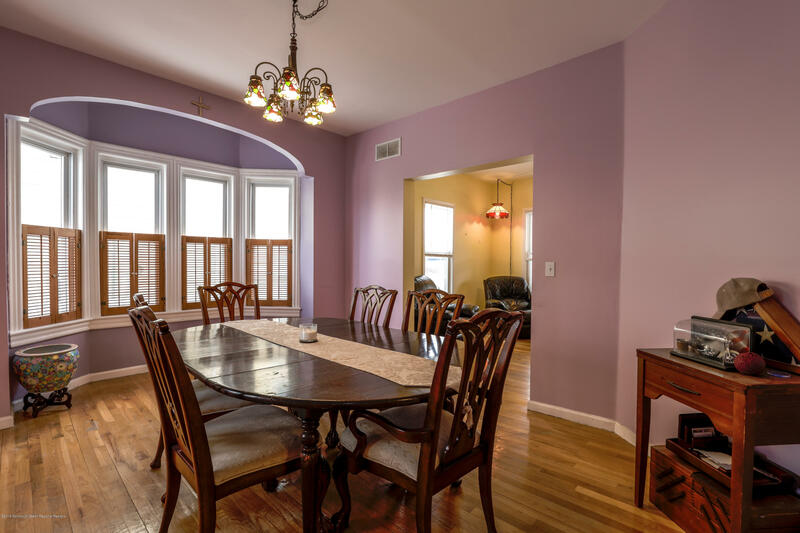 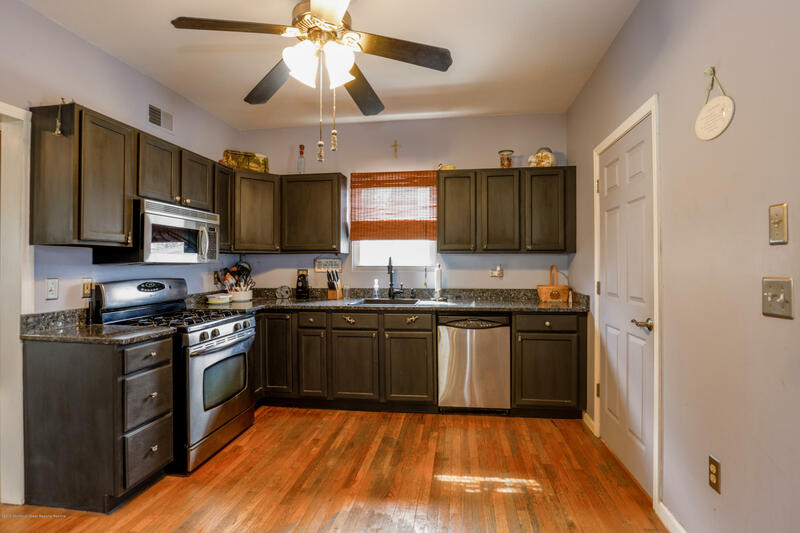 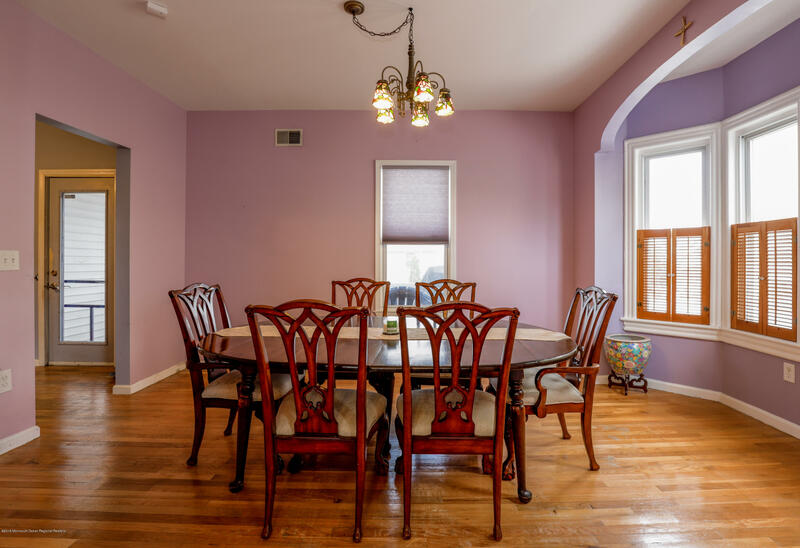 A Beautiful, Quaint Colonial Home On A Private Street Near Monmouth Park Is Available For The Right Buyers Who Can Appreciate The Charm Of This Updated ''Century'' Home! 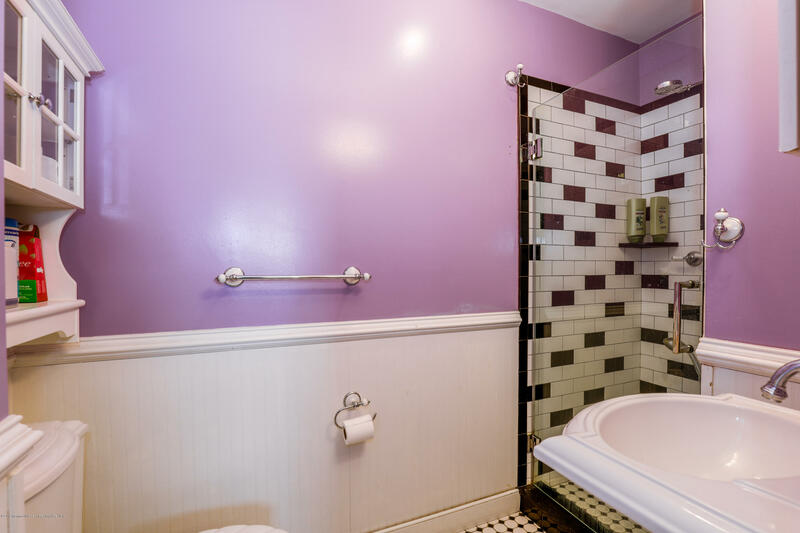 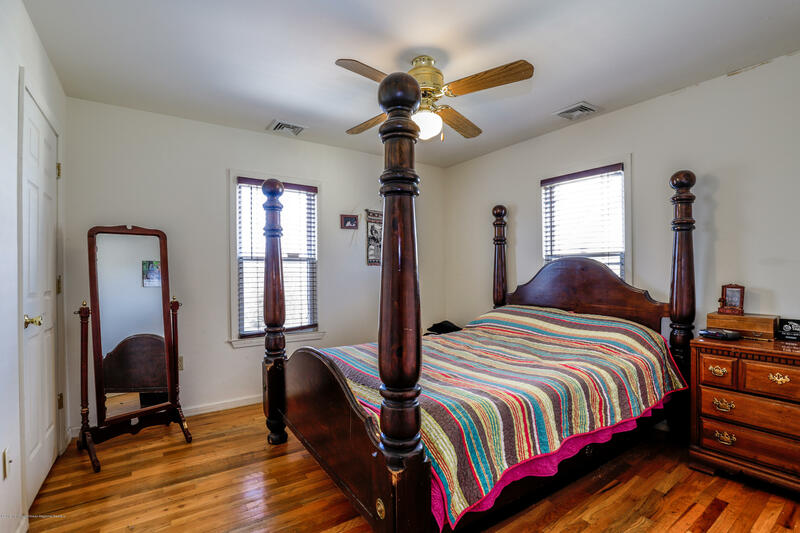 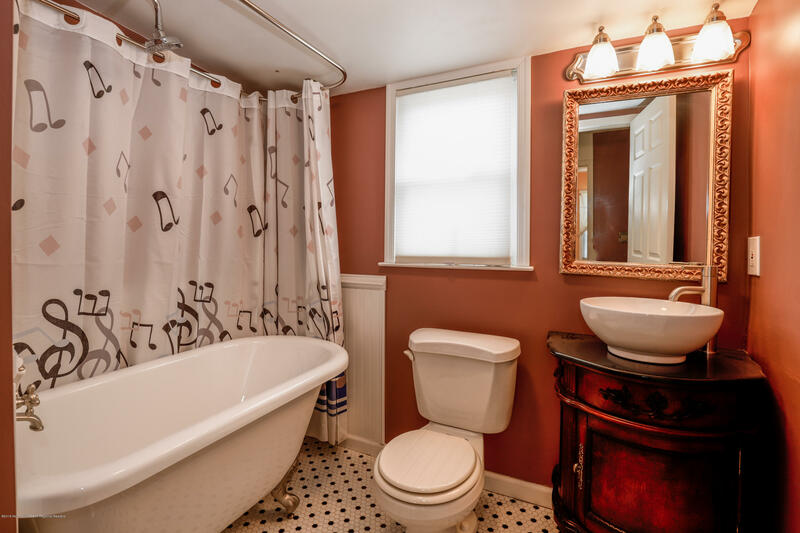 The Master Bedroom Has An Attached Bath With Multiple Headed Shower, While The Two Other Light And Bright Bedrooms Share A Beautiful Bath With Footed Soaking Tub! 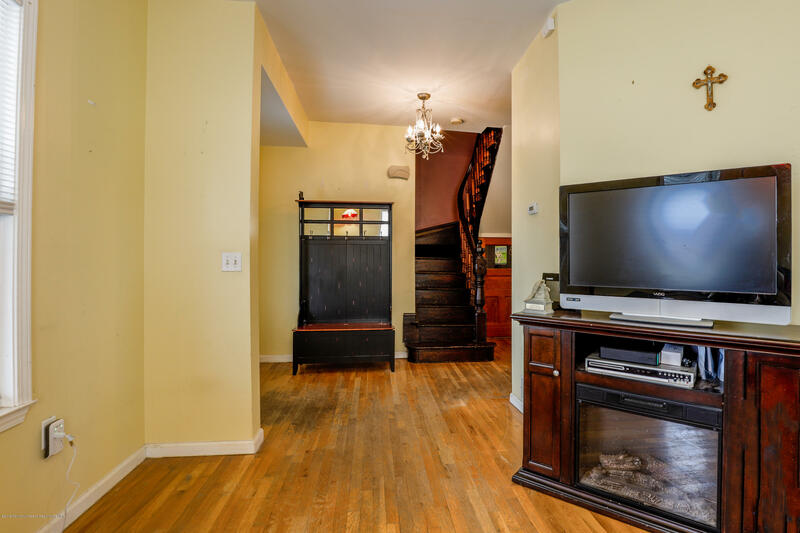 The Home Has Hardwood Throughout, Including The Solid Oak Staircase That Has All The Charm Of A Previous Era. 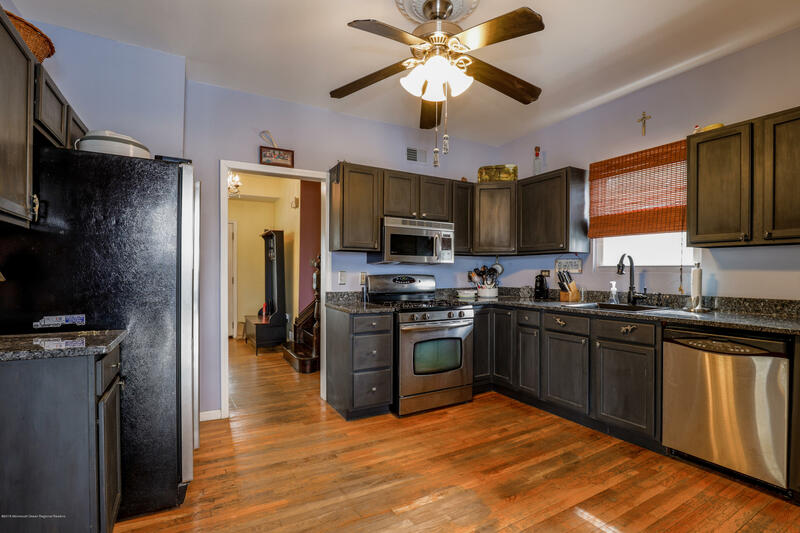 The Kitchen Has All Newer Appliances. 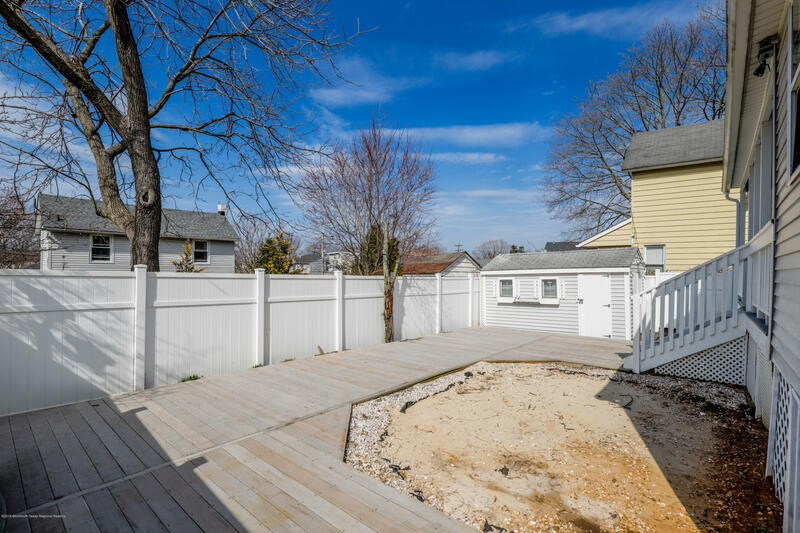 While There Is Not A Garage, The Driveway Goes All The Way To The Back Property Line, With A ''Drive-In'' Shed At The Back. 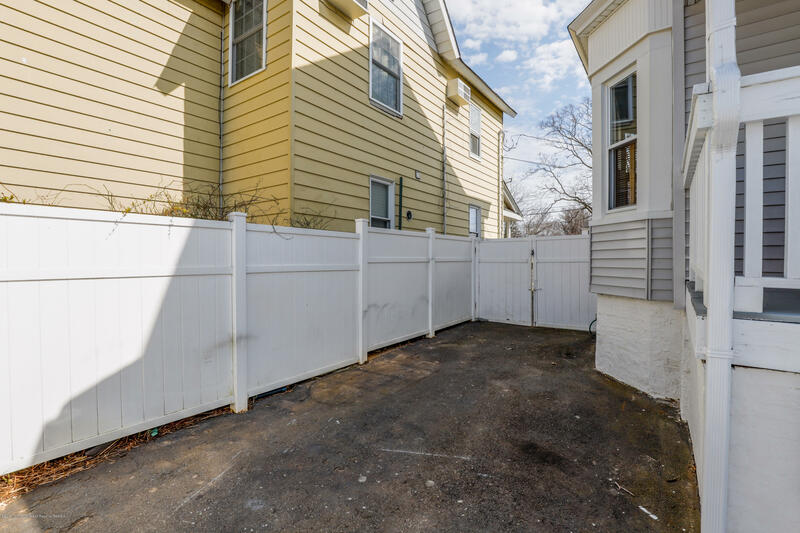 Yard Is Fully Fenced With White Vinyl Fencing. 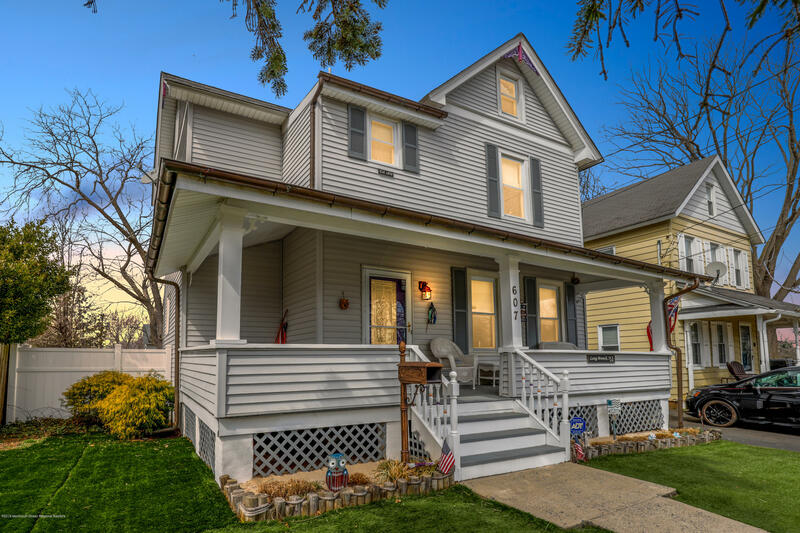 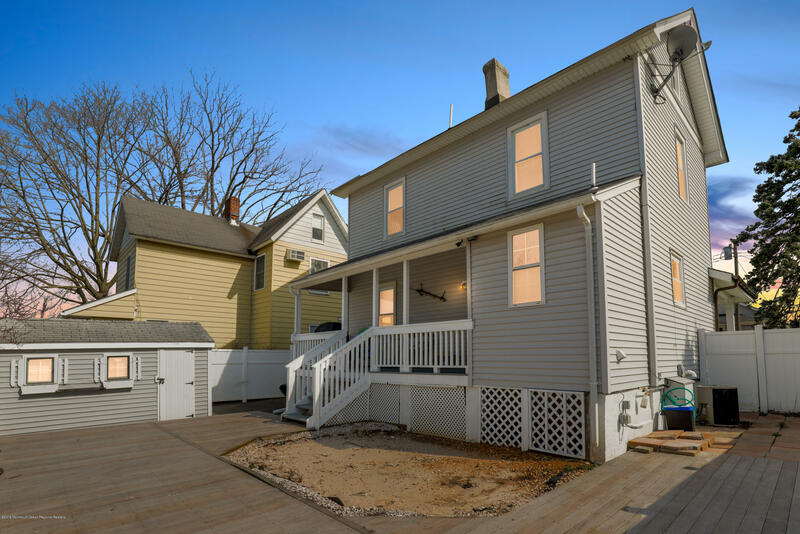 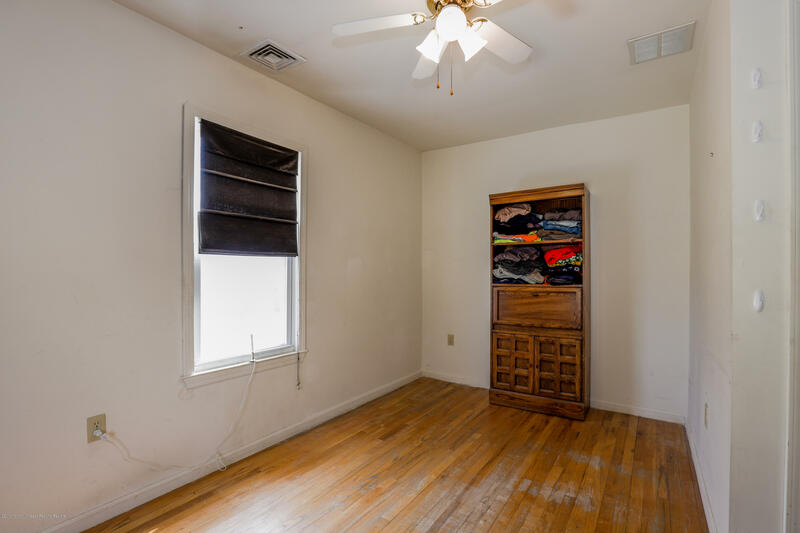 This Great Home Also Has Front And Rear Porches! 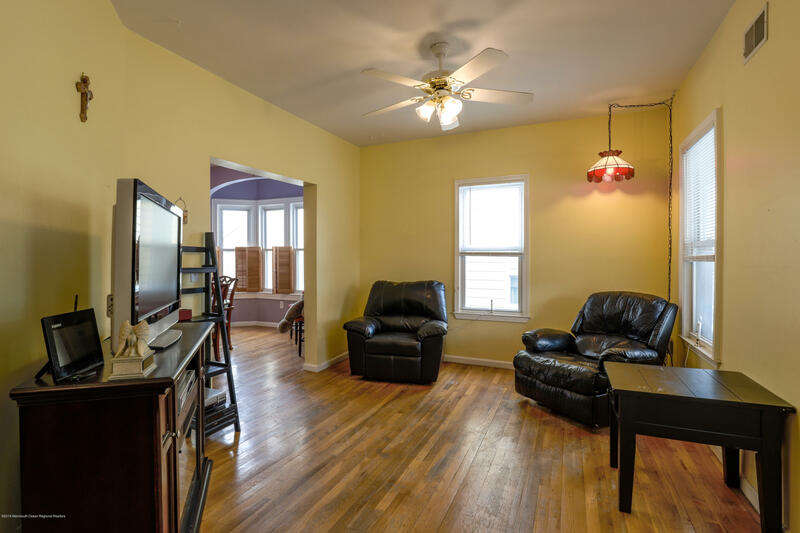 Attractively Priced For A Starter Home or For A Small Family To Enjoy.